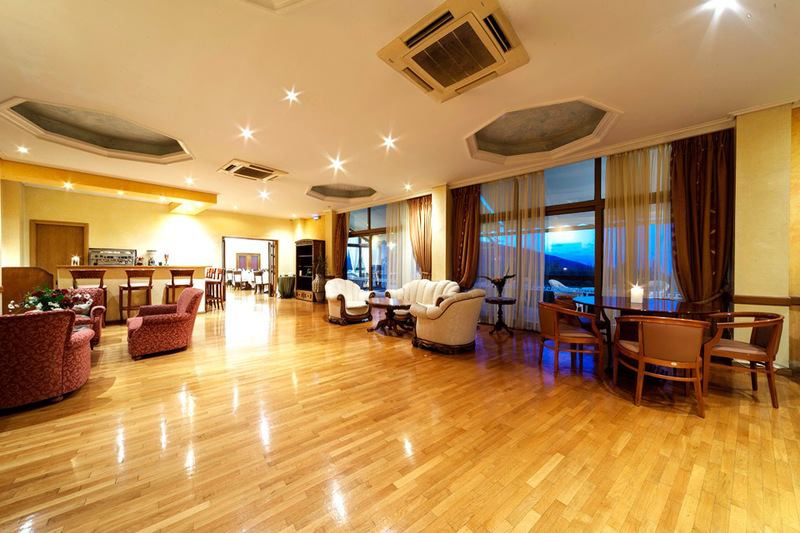 Delphi Palace is a historic hotel, with famous architecture, built in early 1950. 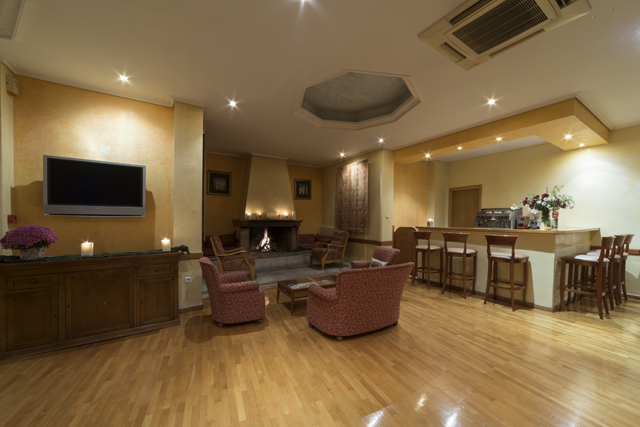 Although the hotel has been characterized as a preserved building, there have been recent renovations to make sure that it will respond to your needs with all the modern amenities and services. 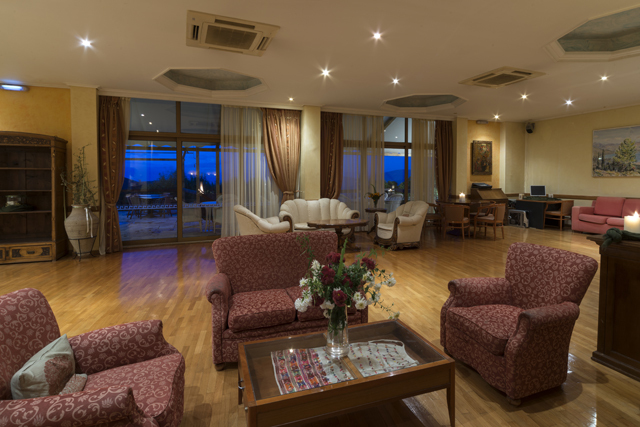 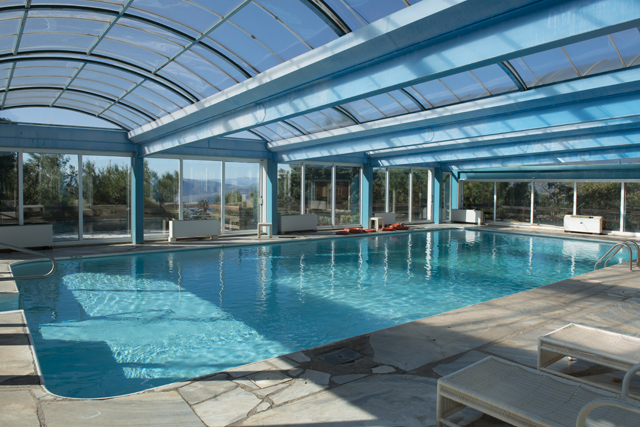 With spectacular views of the majestic landscape of Delphi, with four millions of olive trees and the Gulf of Corinth, and 12 acres of garden, Delphi Palace features suites with Jacuzzi, bar, gourmet restaurant, indoor-outdoor heated pool, beauty and health spa, conference and events hall and open amphitheater. 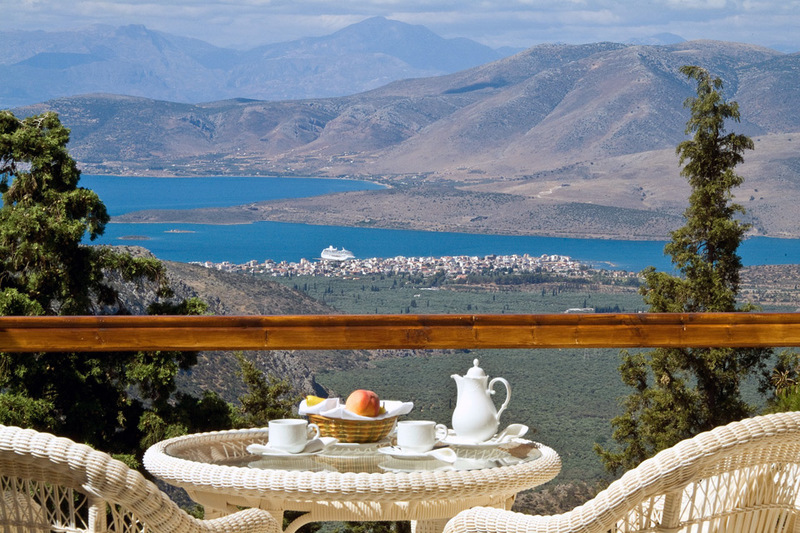 In Delphi Palace all rooms have deluxe bathrooms, verandas with magnificent views to the majestic scenery of Delphi, air-conditioning and heating, room service, and are equipped with television, phone, and hairdryer, safe deposit of valuables, mini bar and wireless internet access.